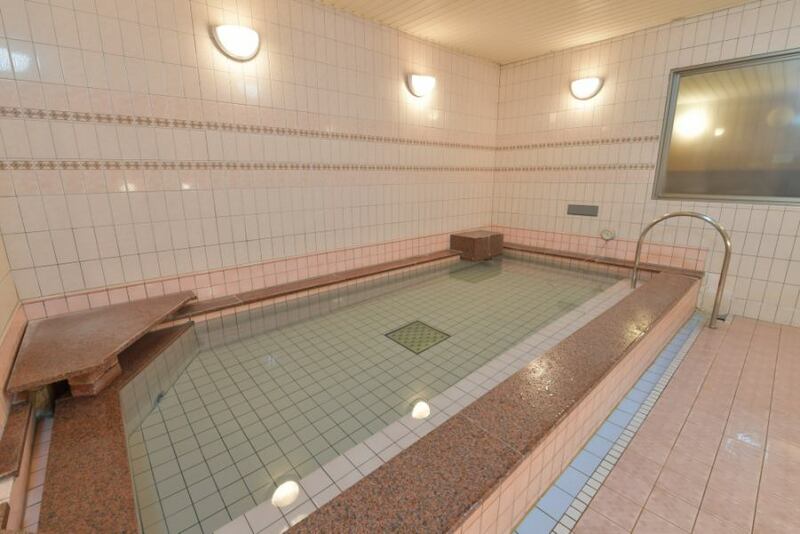 Business hotel is unusual, complete with large public bath. 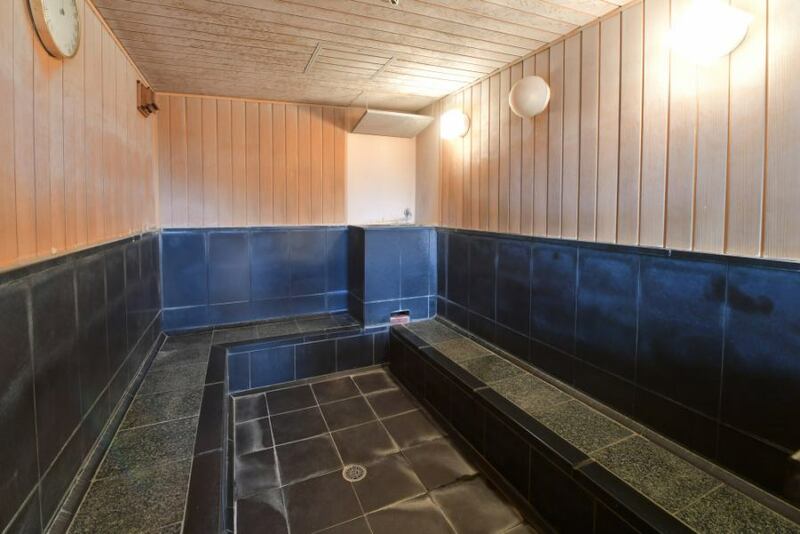 The public baths of the hotel are perfect for toiling tired bodies.To sightseeing for business, please disregard the body strained body in the public bath. 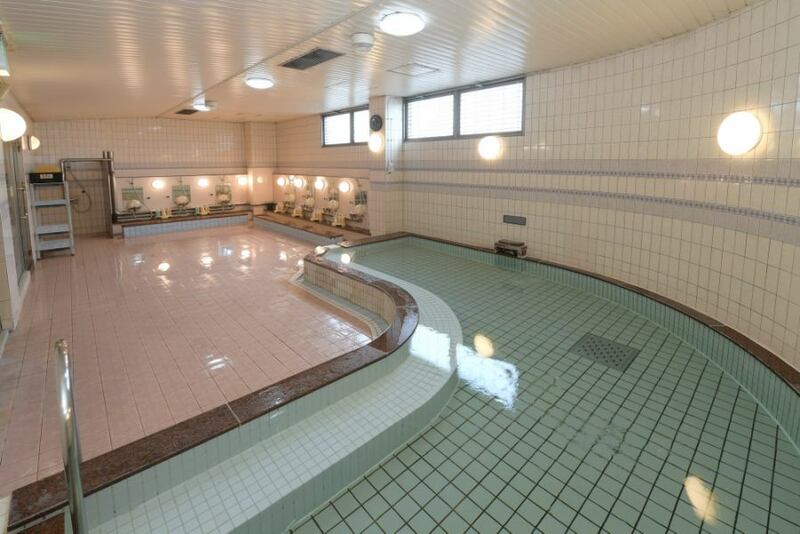 Public bath (with rock cryogenic sauna) Guests of the hotel can use it free of charge. 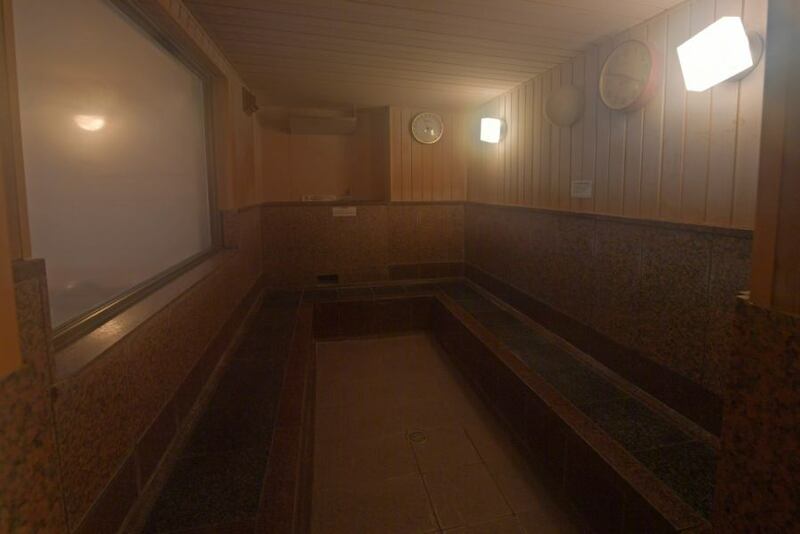 Steam comes out from the foot of the male low temperature sauna. Steam comes out from the foot of the female low temperature sauna. Customers who have tattoos and tattoos in their bodies can not use them.